Stihl Kombi System Carbon Drive Shaft Extension Attachment works with your STIHL KombiMotor (sold separately) to reach branches and shrubs up to 37 extra inches away. At less than two pounds, this attachment is extremely lightweight and easy to wield for all your outdoor tasks. 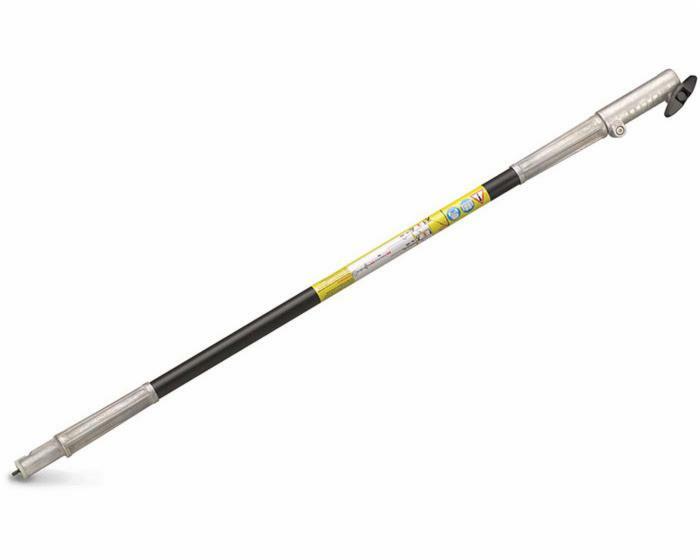 * Lengthens shaft by 37"
* Lightweight - less than 2 lbs!